I’m really sorry. I haven’t posted in quite a while, but I was very busy. 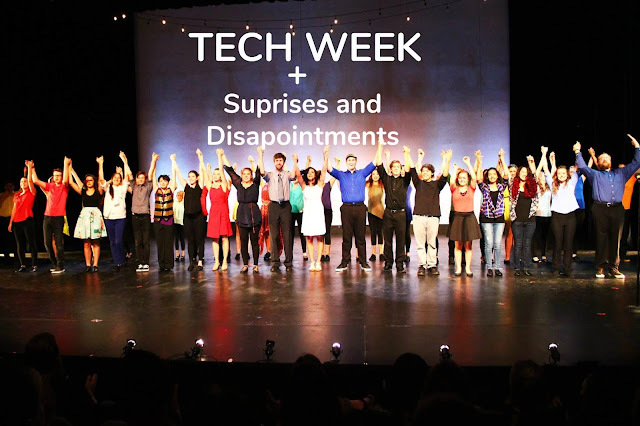 For now, let’s catch up on what been happening in this crazy life of mine, starting with tech week. Almost everyone was still eating, but I wanted to finish early and do my makeup in the dressing room. After that I decided to join everyone again. Out on stage I met up with two of my castmates. Let’s call them Caleb and Blake. I really wanted to go exploring the building, but not alone so the three of us went together. How are you? I still can’t believe it’s August. I know I haven't been posting often, but I've been very busy. Guess what? Tomorrow is National Friendship Day! I really wanted to do a post about it, but I'm trying to stick to my blog schedule, so I compromised and posted it today. My friends have taught me lots of things. Sometimes I’ve gotten a little bugged with them, and sometimes I’ve tried their patience. But not matter what, we stick together. 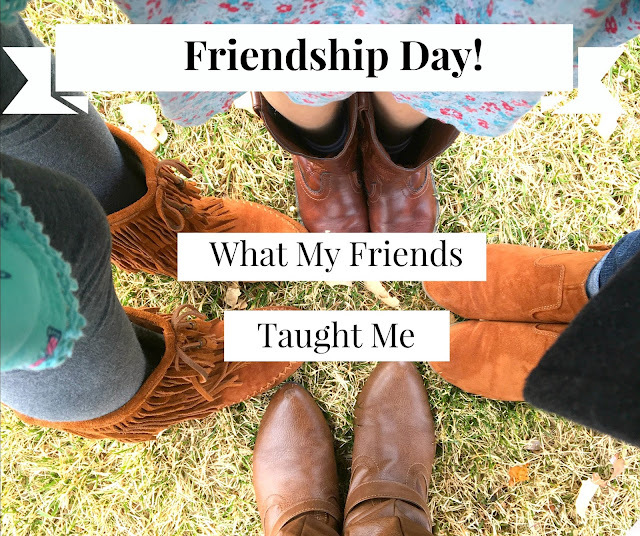 Here are a few things I’ve learned from my three closest friends. Stand up for yourself. Don’t ever let people walk all over you. If they don’t care about you, then there is no reason to care about them. You are safe. God will always protect you. You are loved, and there is nothing that can change that. It’s okay to cry. Just don’t lose hope. Pip, you just need to sleep. Everything will seem better in the morning. 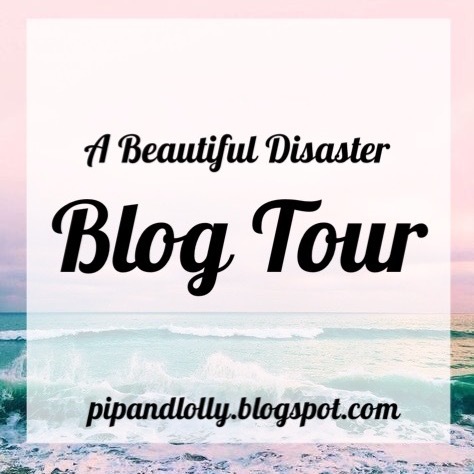 My blogger, writer, batgirl friend is publishing her book!I am thrilled to participate in her blog tour, but it’s kind of nerve racking since I’m the last one posting about it.I mean, it’s the grand finale and all.Anyway, enough about me.This is about Daisy and her amazing book, A Beautiful Disaster. Daisy Louise Paquet is an Internet-addicted, self-proclaimed nerd. She likes coffee, books, and sci-fi movies. She may accidentally attack you with sarcasm and Batman references from time to time, but she promises to be nice. She currently resides in a galaxy far, far away with her family and cat. Just look at that gorgeous cover. Here is the fabulous synopsis that took me forever to find because I don’t have a Goodreads account therefore don’t know how it works. Hello there! We're Pip and Lolly. Two sisters who love God, love each other, and love life! We hope you'll enjoy coming along for the ride!